So you’ve been landed with the unenviable position of having to organise your next work do or team-building exercise but can’t hire a venue or organise a trip out? 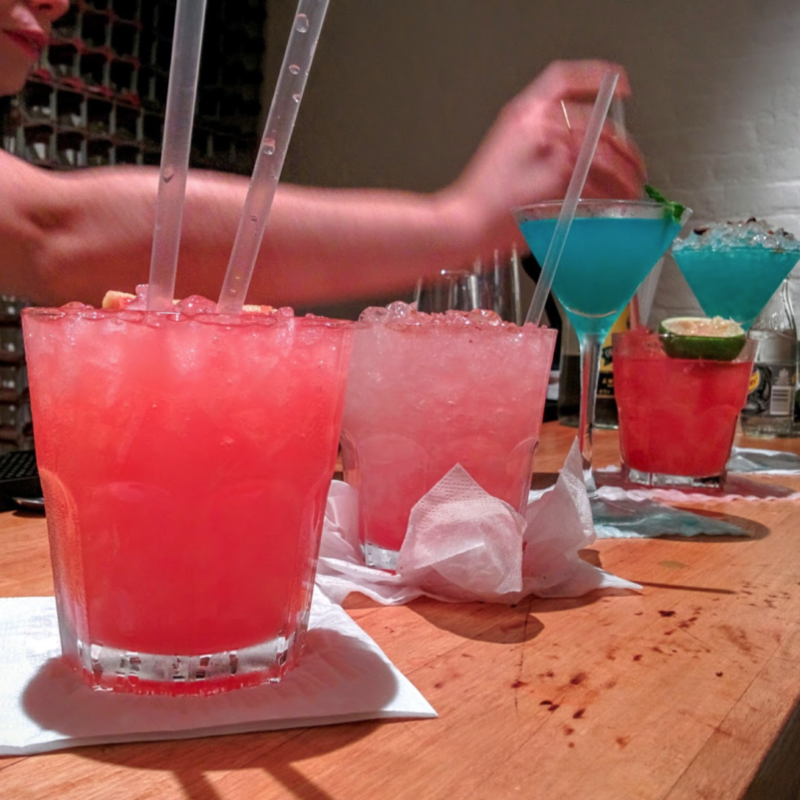 Stop that hair pulling and pull it out the bag with one of our external cocktail making classes. We can come to you wherever you may be in the UK. Each of our cocktail masterclasses, whether in-house or external, focus on 100% involvement, discretion and efficiency. We can set up the bars, deliver our classes directly to your door, and clear away without a trace in a matter of hours – all without disrupting your normal working day. 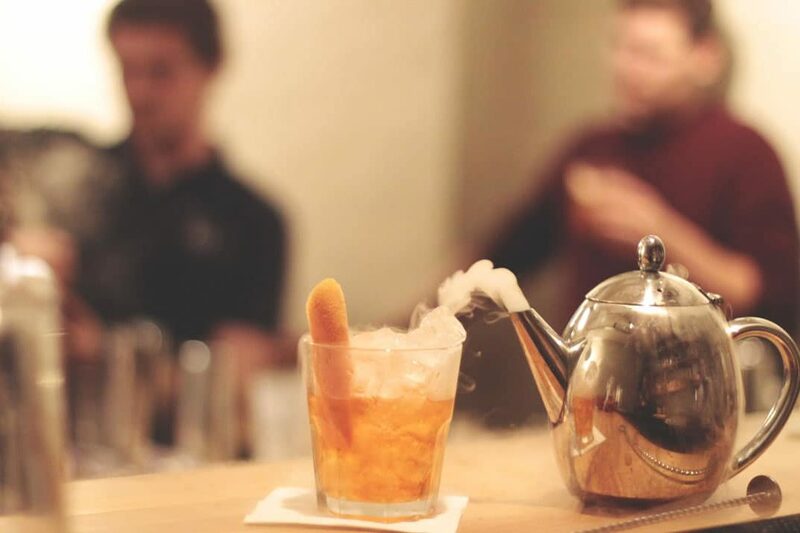 In terms of the standard of tuition, our team of passionate cocktail enthusiasts are all trained to the highest of standards – ensuring that everyone leaves feeling like they’ve learned a thing or three. Like the sound of Melissa’s experience? 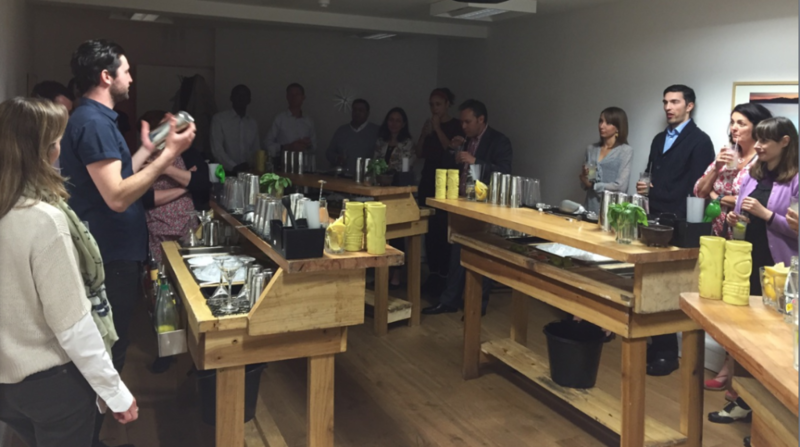 Our cocktail making classes are perfect for all types of occasion – from team-building exercises to birthday parties. Book yourselves in now via our website or call 02080 037 982 and one of our event organisers will talk you through all the options at your disposal.